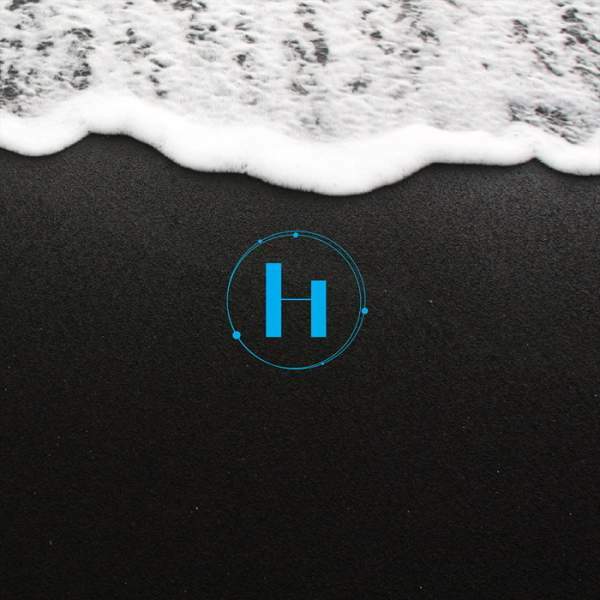 South African award winning rapper and the ‘Gqi’ hit-maker, OkMalumKoolkat releases his much anticipated EP titled “Holy Oxygen II”. The “Holy Oxygen II” EP is complied with 4 tracks. Sequel to the success recorded from his “Mlazi Milano” album.